What were you doing in 1994? Working, college, school, kinder garden - were you even born? 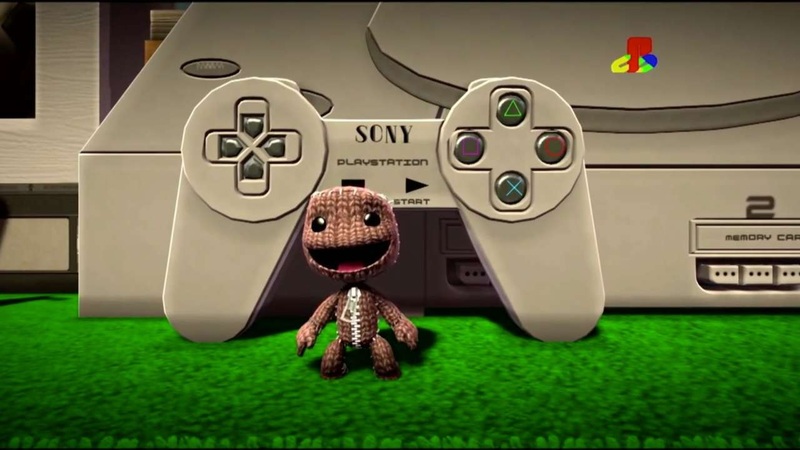 The fact that the PlayStation brand is now 20 years old makes me feel ancient and the only way to cheer me up is for SackBoy and co. from LittleBigPlanet 3 to recreate loads of classics games for Sony's behemoths. How many games can you name from the new LBP3 trailer? LBP3 is out now and as the trailer shows it has one impressive engine that can be used to create a lot of different genres. The game is cooperative for up to 4 players both locally and online, so why not create some of the lesser classics for yourself? Page created in 0.3516 seconds.